So it seems purple is one of the Autumn seasons colours. This suits me just fine as purple is my favourite colour. Please watch the below video to see my small collection of purple lippies. 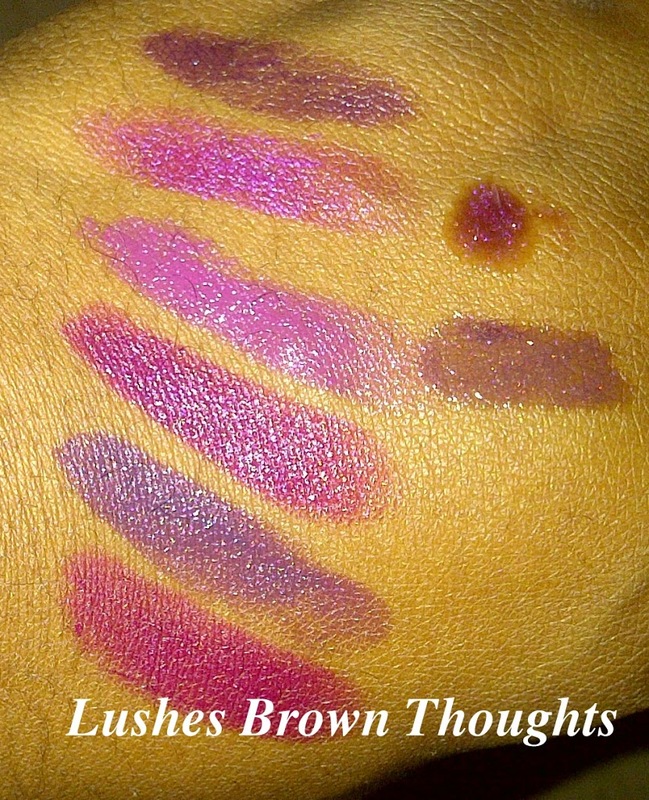 I have also included some swatches below with and without flash. The shades are listed below and in the pictures start from the top to the bottom. 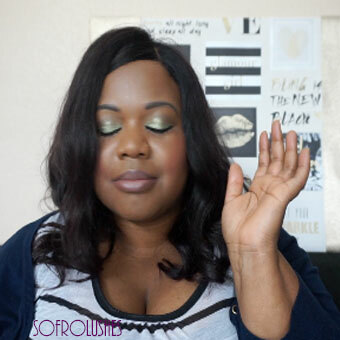 I think next time I will have to try do lip swatches or use the length of my arm. I didn’t think I would do much makeup but my friends see a hidden talent. Purple lipstick is so cute!! 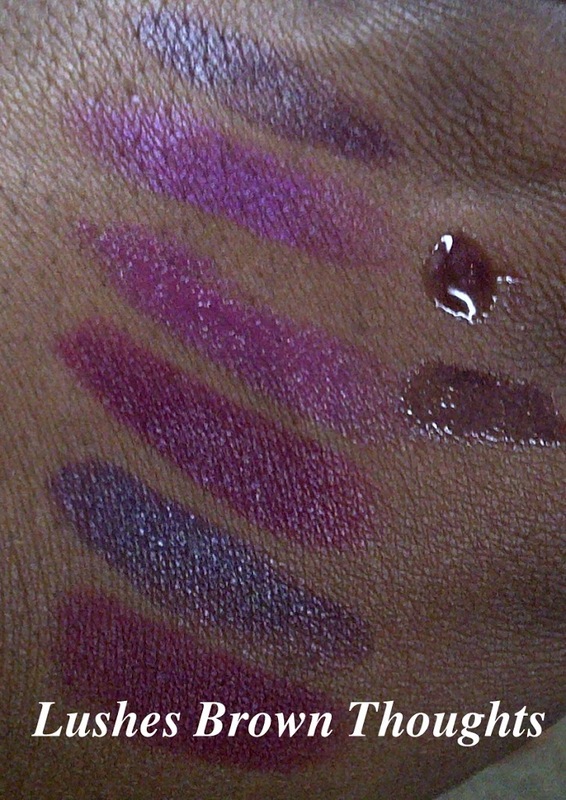 I’ve only played around with and wore one purple shade so I need to give my lips a makeover with other hues of purple.